Merchandisers are responsible for making sure that stores or websites are displaying the correct products at the correct time, they will research historical sales and product breakeven to make sure that the costing of the product is correct and will ensure maximum sales with maximum profit. They will also chase orders to make sure they arrive on time. 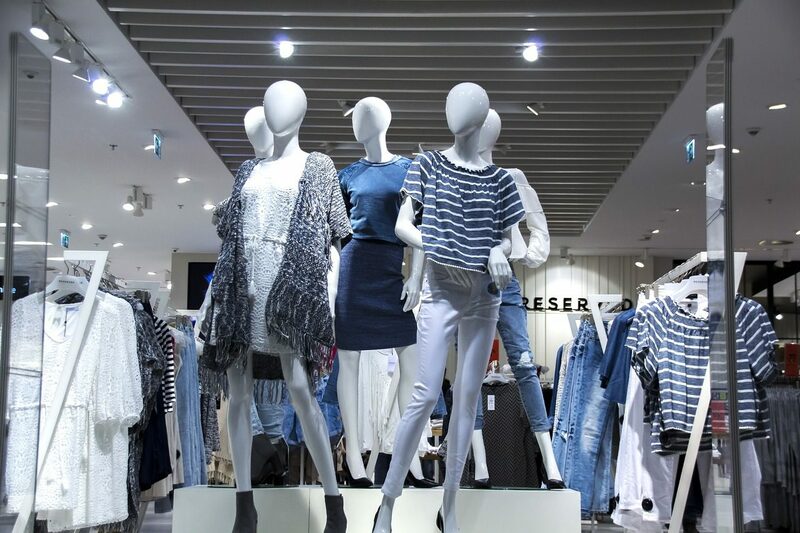 The information will be used by the team to come up with a strong fashion collection which will both appeal to customers and be commercially viable (i.e., can be sold at a profit).